Should you be scared of remoteness? With good preparation, some means of communication that work, and knowledge of how to fix the basics on your vehicle, you should not. Your main worry is to get stuck in a place too far in the bush to walk out with absolutely no-one around for ages. It makes a big difference if someone is around if you get stuck when remote. * Drive carefully to make sure the reason you got stuck is not that you crashed your vehicle (not joking!). 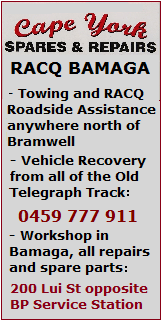 * Have basic knowledge about how to fix your vehicle - how to swap a tyre at the very least. * Carry the gear you need to get yourself out of bog holes. 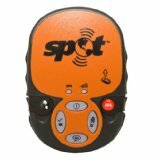 * Carry some means of communication that work in remote areas so you can ring for help if needed. * Always carry enough food and a lot of drinking water because you will have to wait even if you rang for help. Telstra Next G has the best coverage (Vodafone and Optusnet are not to rely on at all), but even Telstra only works in the handful of townships on the Peninsula, so as a remote area emergency help your mobile phone is useless. A UHF Radio is a very good thing to have on your Cape York trip regardless the issue of remoteness. 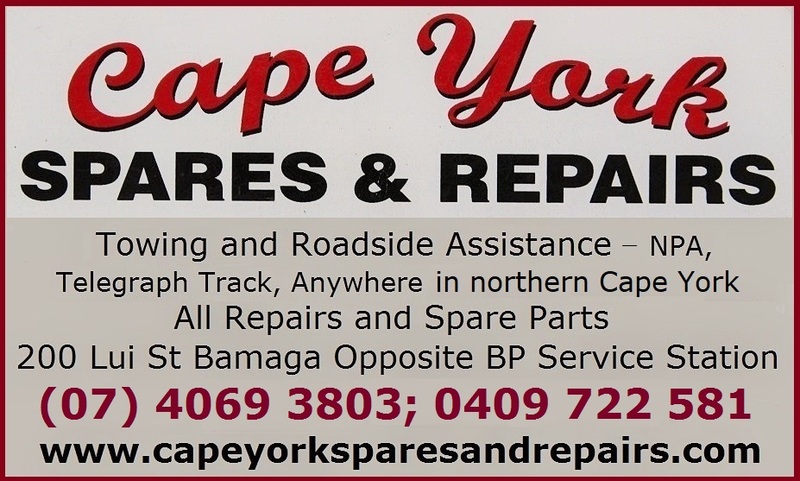 It is cheap to buy and free to use, and it is super handy if you are travelling in a group of vehicles. As an emergency help it may be useless because it only pics up the signal from so far (the bigger your antenna the better), but with a good luck you may be able to use it in emergency. 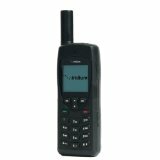 Satellite phones work well, but they are not especially cheap to buy or use. If you can afford it, get it, but there are cheaper options. EPIRB is an emergency beacon that sends a message to 000, which means there will be a rescue team coming and looking for you. You are only allowed to use it if your life is threatened. Such rescue operations can involve helicopters and be very costly - you can end up with a huge fine if you use it in a wrong situation. * you can send an OK message to your friends - the satellites pick up your exact location and your friends can see it on a map. * You can send an "I am in trouble" message to your friends or family - this is handy if you are stuck but not in an immediate life threat. This type of message needs to be pre-installed and pre-arranged with your friends before you leave - once you are stuck you can only press the button, not type. You can for example pre-arrange with your friends that they ring RACQ for you, or that they come and find you. Again they can see your exact location on a map, and also get GPS coordinates. * you can use it as an EPIRB and send the 000 emergency message - if your life is threatened, and the emergency people get your exact position and will come looking for you. 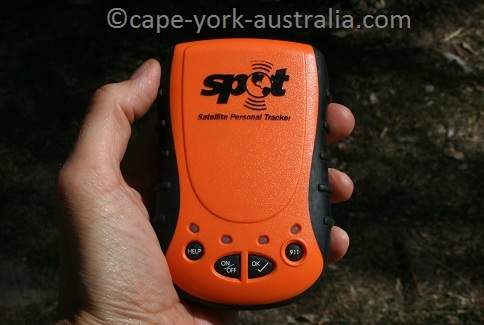 I am really happy with my Spot, its price , its looks and what it does, and I feel this is all I need to carry to feel safe everywhere in remoteness. The "SPOT" - great to have with you in remoteness. In March 2015, the body of the Melbourne man Dane Kowalski was found in the South Australian outback, having died from a snake bite. That's the obvious difference the remoteness does compared to being a driving distance to a hospital, plus no communication means. A tragical story that could have been avoided would he have had some of the communication means to ring 000 in with helicopters. If he wasn't bogged he could probably have made it to Coober Pedy to ring RFDS, but bogged with no communication and snake bite is obviously a rare but still possible and very dangerous combination very much worth bearing in mind when going remote. I could not help but mention - there is a hilarious but actually also very creative and right out practical way to get out of trouble when in the bush! 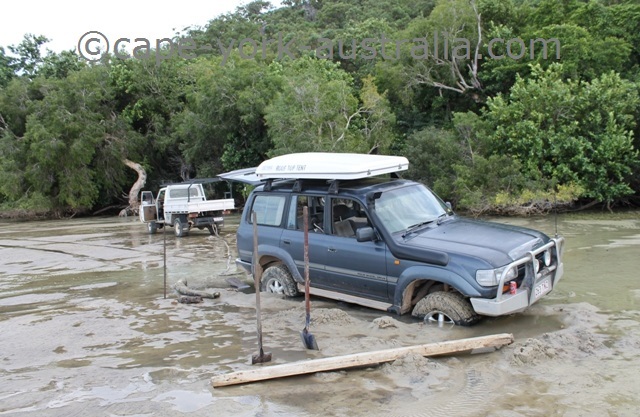 Our Aboriginal People are the cleverest bush mechanics you can ever imagine!!! Bush Mechanics is an Australian television documentary series that was broadcasted on ABC Television in the early 2000s and gained international recognition. It features the Yuendumu Aboriginal People travelling through the central, most remote deserts of Australia, in hopelessly old and worn-down vehicles, only getting through by fixing them with bush materials and some brilliant, unthinkable bush mechanicing techniques. Examples include filling punctured tyres with grass, having hand made "snorkels" coming out of the roof and using the roof as a trailer.. only to mention a few. It doesn't look pretty but it does get them through! It is a great belly laugh and gives you ideas on what to do if you are out there in trouble with no help! Those tricks are doable, and worth knowing, if it's your only way out!